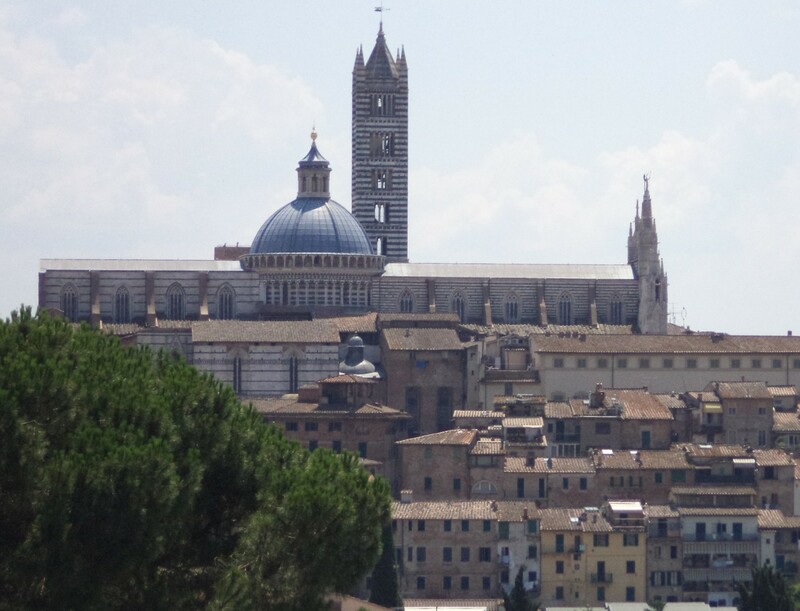 Contact | Just Visit Siena ! You can contact with me in English, German, Italian, Turkish and Polish. Thanks for liking my post on Hollywood Beach. I really liked your Blog on pursuit of Happiness. Thank you for liking my post at http://www.modeandmanolos.com. I look forward to reading more on this site! Great job! I am thankful for your visit to my site and your liking it. As you see, it is still being developed and I am having fun. Your site is so cool and I look forward to exploring it more. you are welcome 🙂 my pleasure 🙂 thank you very much for your comment 🙂 have a nice day 🙂 ! I loved your description of International Women’s Day and the way you celebrate in Siena. In Australia we do not have any such charming traditions! It is very low key. Your photos are magnificent and make me want to come to visit again! Thanks so much for stopping by my blog. Indeed, in Siena, you’ve found a beautiful little spot in the world. You may also be interested in this small piece, I wrote years ago (now archived somewhere), on the small village of Faeto. At the time I wrote, it was perhaps the only English language article on the mountain town, which holds a lot of interest because of its Franco-Provencal roots. Glad you like it! Have a nice week end too! i hope so too ! have a good weekend ahead, magdalena. Hi 🙂 You are welcome 🙂 my pleasure ! What have you seen in Italy?? Wish you to come back soon and visit what you wanna 🙂 Have a happy week ! !